He's been five different Power Rangers and part of four different Ranger teams. He's fought villains ranging from Rita Repulsa to Tyrannodrones. 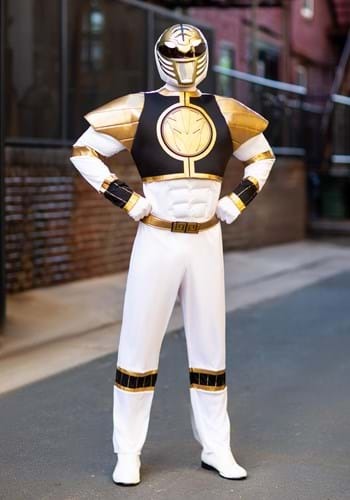 You can be him in this White Ranger Classic Muscle Adult Costume. Bring out your power from within, and victory will be yours!